You would be surprised at how often I get the same questions about whey protein, so in an effort to continue to provide you guys with the most informative and valuable info, I wanted to go ahead and create this whey protein FAQ post. 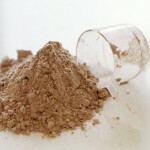 I will first go into some basics about whey protein; what it is, what types, and its purposes. Then we can get into your frequently asked questions about protein whey. Whey protein is a mixture of proteins isolated from whey, which is a liquid material created as a by-product during the production of cheese. Whey is left over when milk coagulates and contains everything that is soluble from milk. Concentrates typically have a low (but still significant) level of fat and cholesterol but, in general, have higher levels of carbohydrates in the form of lactose. These are usually 29%–89% protein by weight, depending on the brand. Isolates are processed to remove the fat, and lactose — they are 90%+ protein by weight. Hydrolysates are whey proteins that are predigested for the purpose of easier metabolizing, but their cost is generally higher. Highly-hydrolysed whey may be less allergenic than other forms of whey. Studies have shown increases in lean body mass when a person supplements whey protein vs. not taking it. Other studies have shown increases in strength with those who use whey protein vs. casein (dairy protein like milk or cottage cheese). Whey is also has an abundant source of branched-chain amino acids (BCAAs), which are used to fuel working muscles and stimulate protein synthesis which is your DNA’s ability to create proteins. 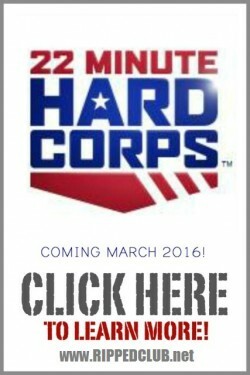 In short, its a must for any resistance training regimen. Aside from the strength and lean body mass advantages that supplementing whey protein provides, it is also the ideal way to make sure you are getting in your daily totals for protein intake. It can be difficult, especially when on the fat shredder phase of the nutrition plan to get in the required protein intake, but supplementing small meals or even adding whey protein to a meal can make that goal much easier to reach. Whey protein after a workout? NO! There is a giant myth that you need all this protein after your workout and anyone who tells you that you need this is dead wrong! Studies show that one serving of whey protein (24-30g of protein), 30 minutes prior to your workout is far more beneficial for recovery than taking it after. 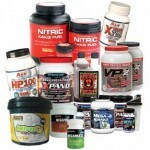 The reason being is that those amino acids fuel working muscles!!! So when taken 30 minutes before your workout, by the time you start your resistance training, those amino acids are creating the perfect storm for muscle endurance and recovery. 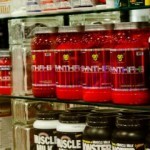 A more suited post workout supplement would be a recovery drink, which you should read about! Whey protein before bed is not recommended. The purpose of taking a protein shake right before bed is to give your body something to feed on during the night while you sleep, but it needs to be something that absorbs slowly like casein whey. Normal whey absorbs quickly and will not achieve the desired results for those taking a shake before bed. I dont recommend a casein protein shake right before bed unless you are below about 10% body fat, or you are trying to bulk and add mass. This really depends on your goal. While on my 1900 calorie diet during my round-1 nutrition plan, I took 2-3 servings per day to meet my protein intake goals. I would recommend that you try and get at least 50% of your protein intake from lean meats and whole food sources though. You dont want all your protein to come from whey – that would be costly and not conducive to creating habits of healthy food choices. You need to get in the habit of choosing lean protein (no nasty sauces and such) and remember that whey is a supplement to those choices. Yes! 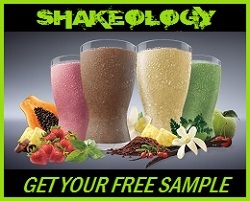 Whey protein increases lean body mass, can curb appetite which reduces calorie intake and results in fat loss. We all know that fat loss decreases risk of several health conditions, such as high blood pressure, high cholesterol, cardiovascular disease, diabetes, and much more. There is a very thorough study titled “Nutrition and Metabolism” that is worth your time to take a look. 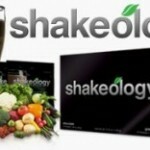 It goes into an in depth analysis of weight loss and the use of protein whey. The standard for whey protein powders, and the whey that I use myself is made by Optimum Nutrition. 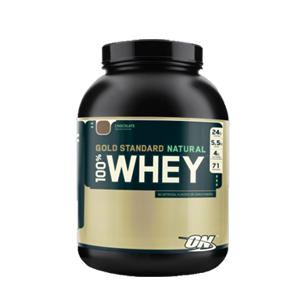 Its called Gold Standard 100% Whey. I get the “Natrual” version which uses no artificial flavors, but both are phenomenal and can be found at a great deal on bodybuilding.com. They have over 5g of BCAA’s, 24g of quality protein whey, as well as 4g of glutamine per serving which has been shown to significantly aid in muscle recovery. I am sure there are more whey protein FAQ, but these are what I see the most often. If you dont see your question posted above, be sure you ask your questions in the comments section below. Also, please share this post on facebook or twitter if you found it to be helpful! I appreciate it! Hi Coach Todd! I recently started P90x (on my 4th week now). I'm 34, 5'11 and 210 lb. My goal is ~180 lb. Currently, I don't take whey protein now. Should I take it? I recently visited GNC and saw new protein powder "EPIQ ISOLATE". Do you know if it is a good? I know that your favorite is ON Gold Standard. To be honest, I'm hesitant to use a whey protein, since I have a lot of fat to burn. Awesome! Thank you so much for all your help. Im just starting out with all this stuff and its confusing. 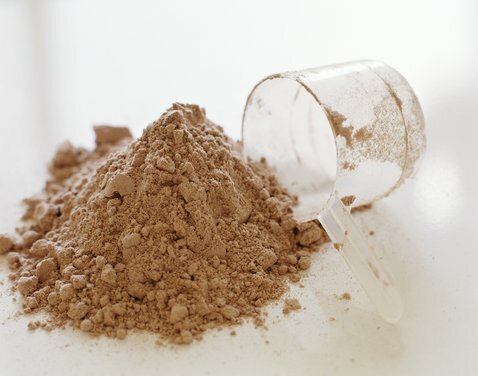 Is it ok to take whey protein on days I don't work out and how much is to much whey? Is plant protein just as good as whey protein for building mass? Ha! I just re-read that section in your post and saw your link to the recovery post. Duh! Boy, I'm slow. Right, I understand. 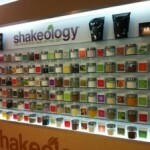 It is critical to consume within a recovery drink...not just a regular protein shake. So technically, it is good to consume before and after. I now remember your video on alternative recovery drinks where you share your alternative of Whey, Creatine, and banana for a recovery drink when you run out of your Beachbody Results/Recovery. Todd, thanks for the post. I like to read Coach Wayne and our blog. It seems you are in direct conflict with Coach Wayne's recent protein post. He says taking in protein post workout is essential. He also takes some whey before bedtime. I agree that Casein is best before bedtime, if at all. I've read the pre/post workout arguments on other sites and they are all over the map.